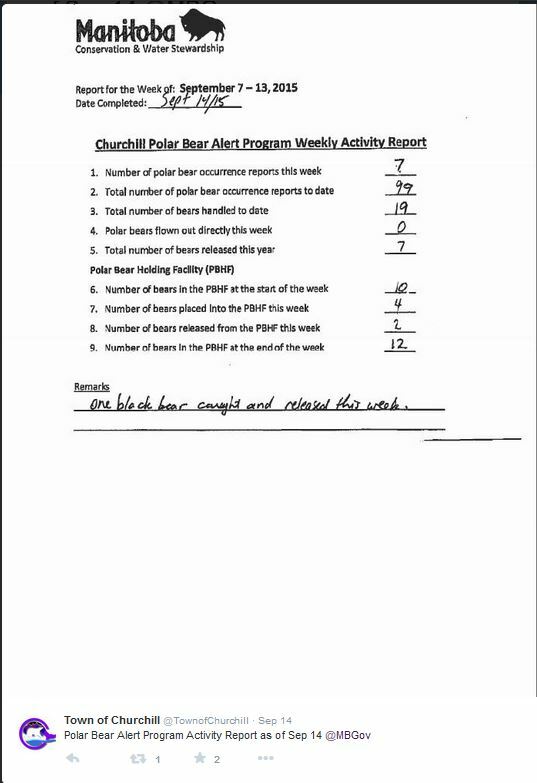 Latest report on problem bears in Churchill, Manitoba, from the town’s Facebook page. See previous post here for map and background. 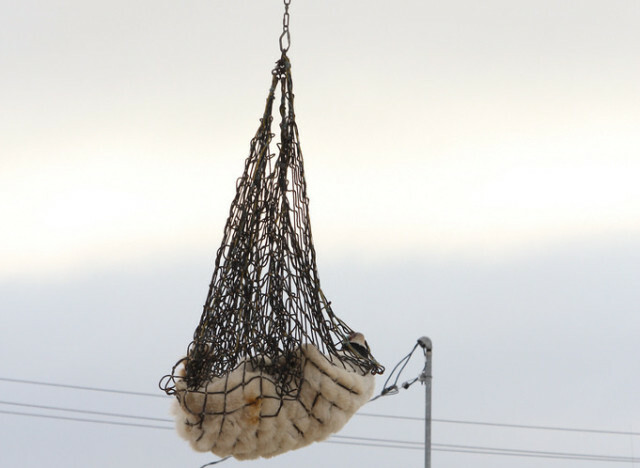 19 polar bears handled to date this year; 12 bears in the holding facility.